Hi there my lovely divas! How are you? Are you enjoying the beautiful days? I’m always here to inspire you and awaken your creativity. 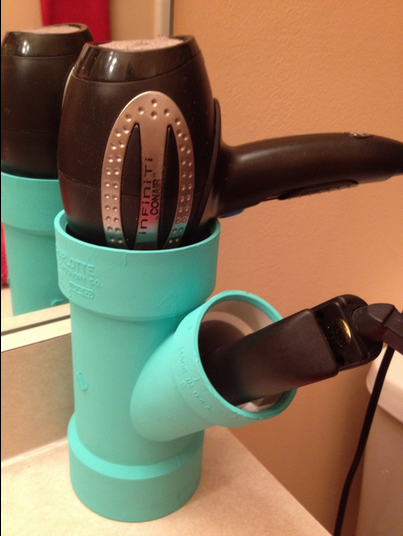 For today, I have a very interesting post that is called “11 Clever Hair Dryer and Curl Iron Storage Ideas”. Are you excited? Ok, we can put a hat when we need to go to the market or for our long distance walk, but we can’t go to work, weddings and other special events with a messy hair. You can make a beautiful beach waves in no time with a curl iron. 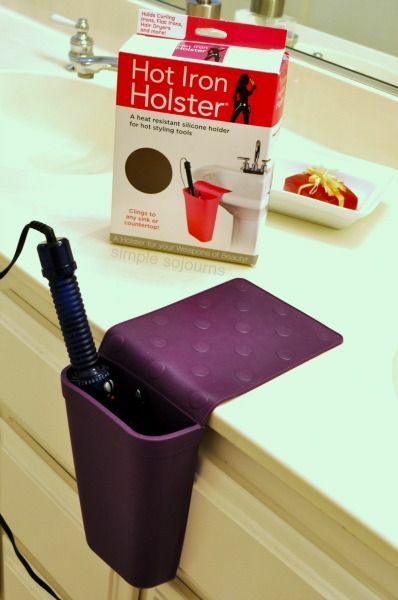 Flat iron is needed for the moments when you want to straighten your hair. The hair dryer is an essential and probably all of you have at least one hair dryer and some other hair tools that you use ever morning to do your hair and get ready for work. If you were wondering how to organize all of your hair tools, then I need to say that you are on the right destination. 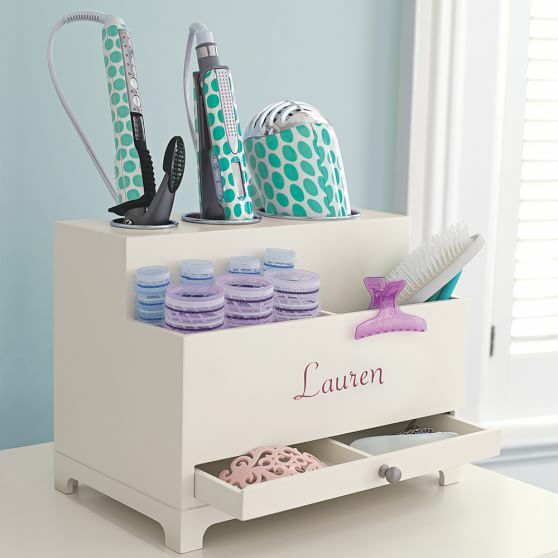 I have gathered some budget-friendly storage ideas that will help you organize everything and have your tools on hand every time you need one. So, let’s take a look at the ideas and draw some inspiration. Enjoy and have fun! 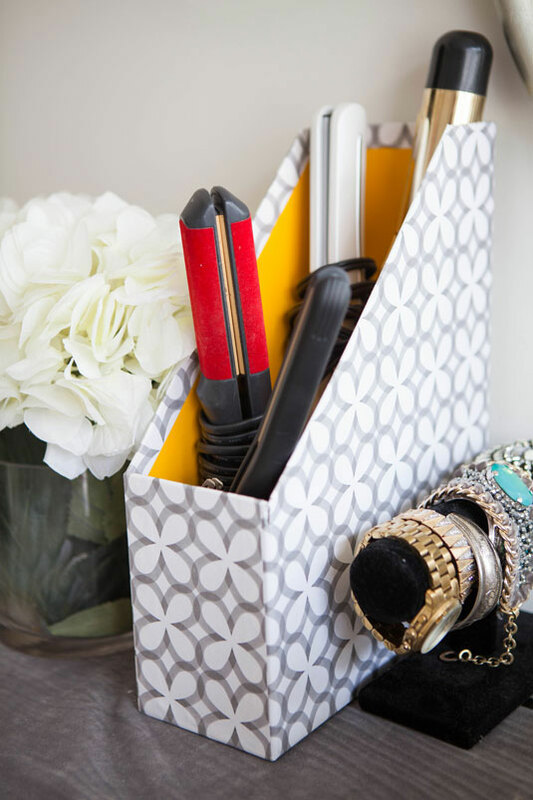 The file magazine holders can be repurposed for storing hair tools. 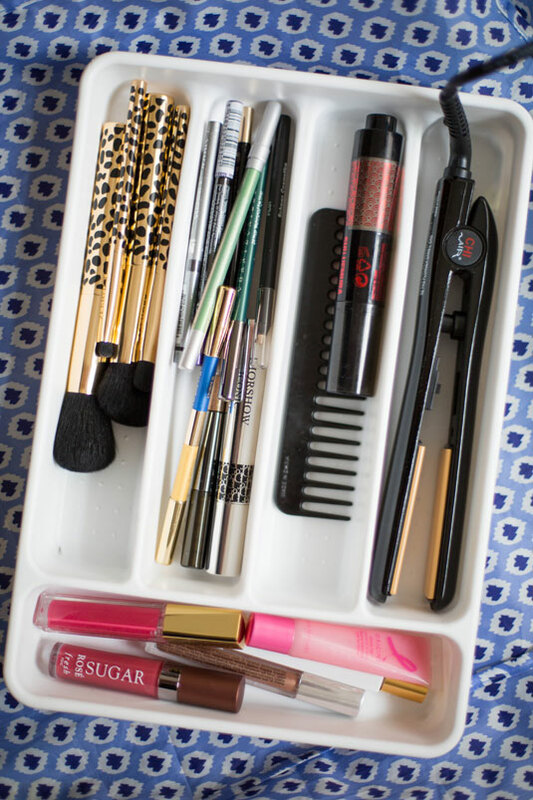 You may used this thing only for storing knives, forks and spoons, but from now you can use it to store your makeup and flat iron. You can find a beautiful and very functional hair accessory organizer online or you can try to make one from cartons. 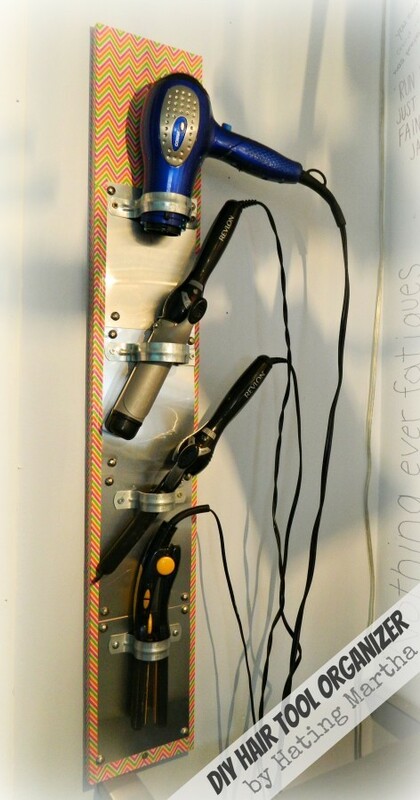 You can make this board for your bathroom and install it near your vanity table. 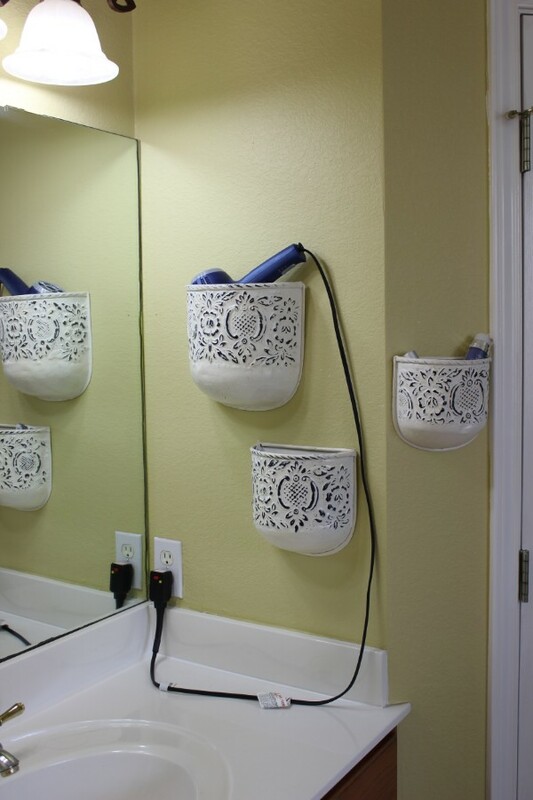 You can also use wall mounted baskets to organize the hair dryer, flat and curl irons. Over the door hooks and rods are very interesting and space-saving storage solutions that can be used in both small and large bathrooms. What do you think about the idea below, isn’t it amazing? 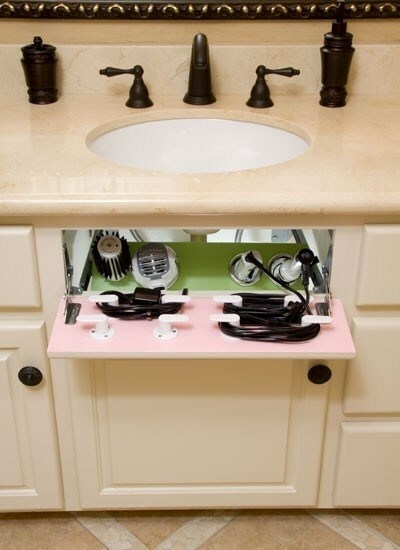 You can use the space under your sink to organize everything well. The PVC pipes can also be used for this purpose. 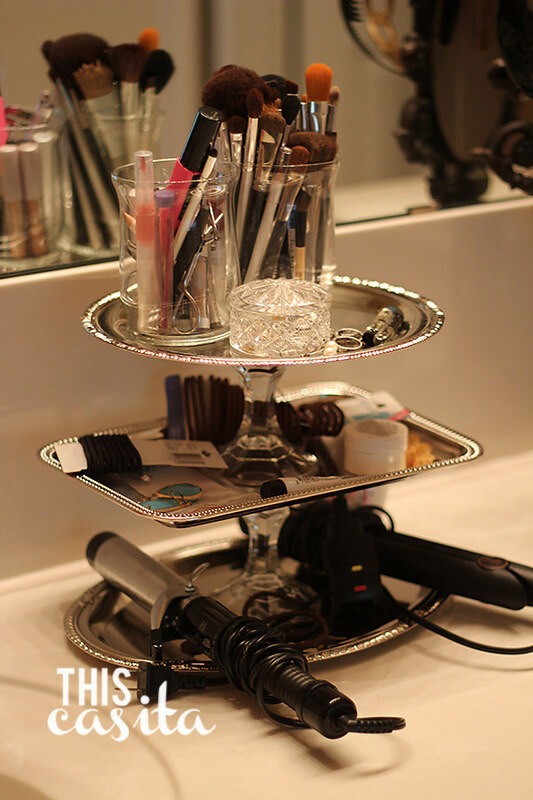 The cake stands can be used for organizing the makeup, jewelry and everything else on the vanity table. 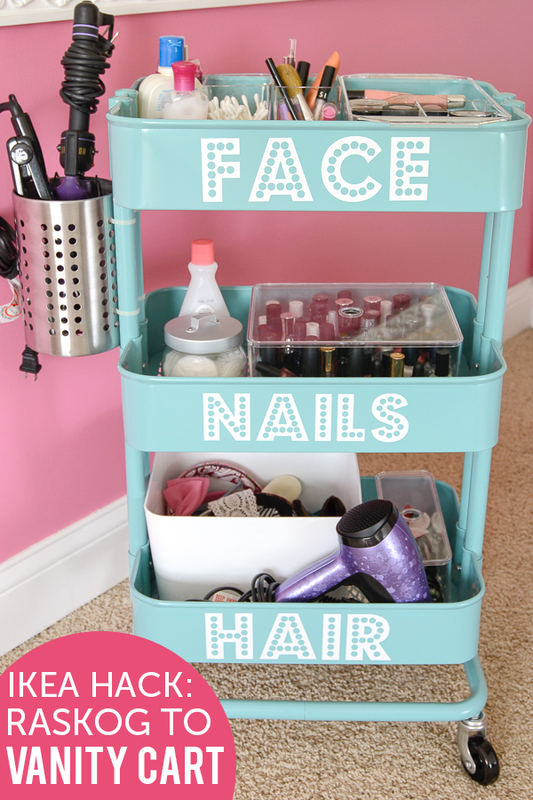 You can use a cart to organize your hair tools, makeup and everything else that need to be stored. 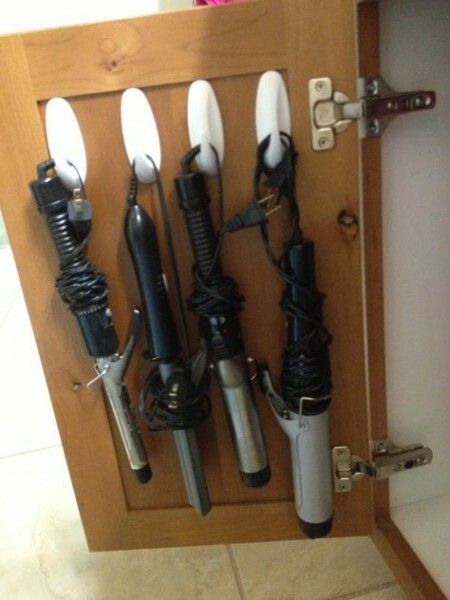 As you can see, there are plenty of storage ideas that you can use when it comes to organizing hair tools. So, what do you think about these ideas in this gallery? Do you find them interesting and fun? Do you like them? I would love to know your opinion, so feel free to share your comments below. Thank you for reading! Enjoy in the rest of your day and don’t forget to stay up to date with the content of Fashion Diva Design!